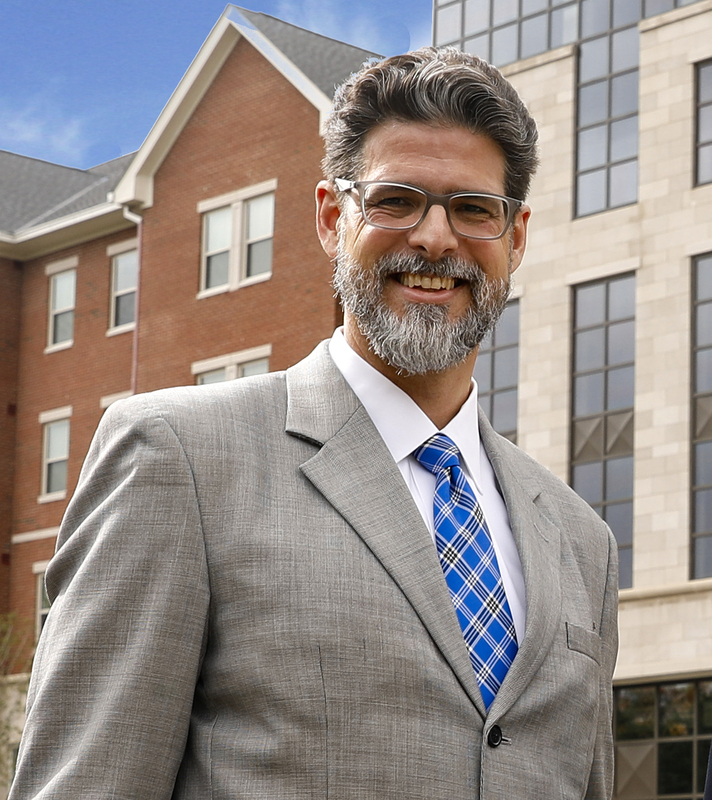 I am Christian Brady (online CV), a scholar of ancient Hebrew and Jewish literature, Professor of Modern and Classical Languages, Literatures, and Cultures, and the inaugural dean of the Lewis Honors College at the University of Kentucky. I was dean of the Schreyer Honors College at Penn State from 2006-16.
Credit for the name “Targuman” goes to Gary Rendsburg. Back in 1995-6, my eWorld account name was going to be “OTMan” (for my work on the Old Testament) and he suggested that, given my specific area of research, I should use “Targuman” instead. It is a lovely play on Meturgeman and, over 20 years later, I think it has stuck. My primary area of research is in biblical interpretation, specifically rabbinic interpretation of the Bible within Targumic literature. A “Targum” refers to the Jewish Aramaic rendering of the Hebrew Bible; it is a unique sort of translation. A Targum renders into Aramaic every word of the biblical text in its proper order, but often will add additional material, woven seamlessly into the newly formed text. My particular area of interest is how this additional material transforms the meaning of the biblical text in question. I have written extensively on Targum Lamentations, including my doctoral thesis, “Targum Lamentations’ Reading of the Book of Lamentations” and the resulting book The Rabbinic Targum of Lamentations: Vindicating God. I have recently finished a book on Targum Ruth, The Proselyte and the Prophet: Character Development in Targum Ruth. Both of these works are part of a larger interest in the Targumim of the Megillot. My most recent work is on “theodicy,” the question of divine justice and mercy. My academic interest in the area began with my doctoral research on the Book of Lamentations and examining Jewish and Christian responses to loss and catastrophe. Personal loss, of course, demands a reexamination. This book project is tentatively titled, Beautiful and Terrible Things: A Grief Memoir. My academic career began not only with teaching but administrative duties as well. I was the director of Jewish Studies for 6 years at Tulane University prior to becoming the director of the Tulane Honors Program. From 2006-16 I was the Dean of the Schreyer Honors College at Penn State. If you are interested, you can read more about my administrative experience here. I am an avid, amateur photographer. You can find my work here and at flickr. My images are no longer automatically available for free use via Creative Commons, but if you see an image that you like and want to use it just ask! Odds are very good that I will oblige. I began shooting when just a wee lad in 4-H and used Pentax SLRs. In 2007 I moved into the DSLR realm with a Sony A100. I really liked the camera, but in 2011 I stepped up to a Nikon D7000 and I am working on building up my glass as much as is financially feasible. In 2014 I moved up again, this time to a D810. What a great camera! You can get a rundown of my gear, what I have and what I long for, in this blog post. Be sure to also check out the Targuman PhotoBlog. My wife Elizabeth is a writer, a senior lecturer in the department of Communication Arts and Sciences, and a public relations consultant for the Global Programs at Penn State. We have two beautiful and well above-average children. Our daughter is entering college and is passionate about history and art history. Sadly, our son passed away just two weeks before his 9th birthday. Our friends and family helped establish the Mack Brady Memorial Penn State Soccer Fund that supports and develops goalkeepers in Penn State’s Men’s Soccer Program.